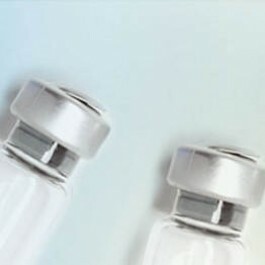 Lysate samples can be diluted with 2xSDS Sample Buffer provided. After dilution, the protein sample should be aliquoted and stored at -80ºC for long term storage. Prior to SDS-PAGE fractionation, boil the lysate for 5 minutes.